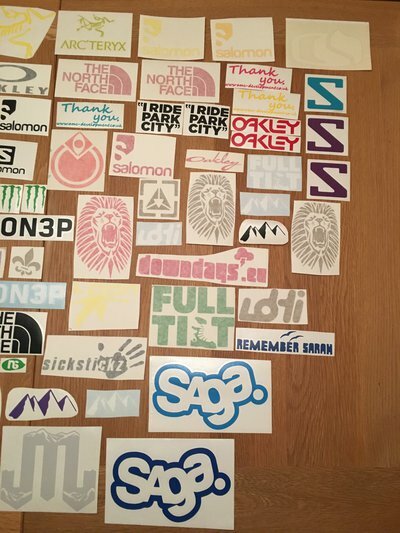 All remember Sarah stickers are not for sale, will be included for free. 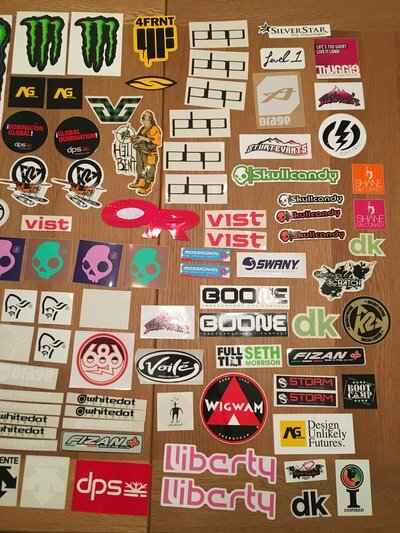 How much for every one of your stickers? 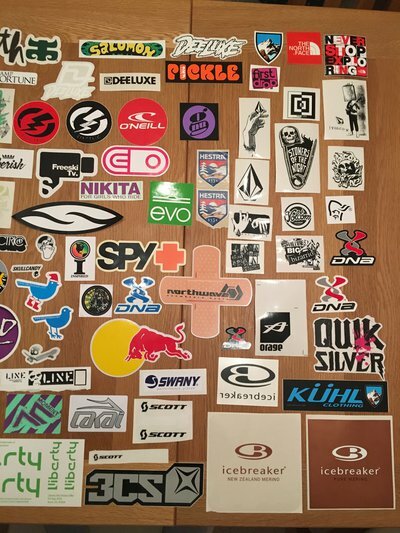 Greatbump How much for every one of your stickers? 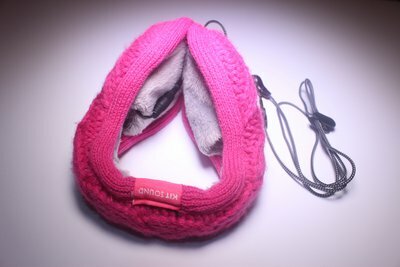 Bump, loads sold but still got loads left to go!! 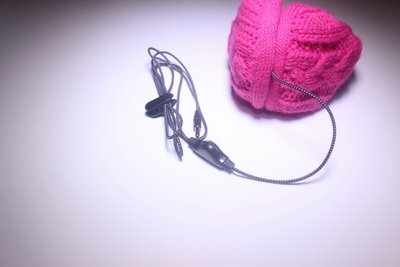 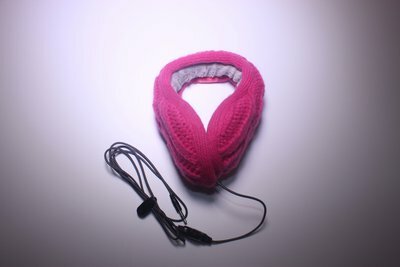 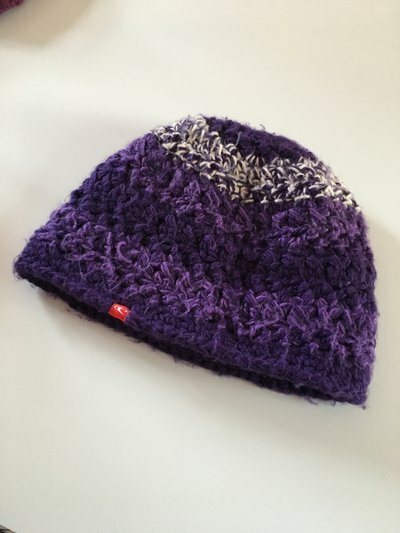 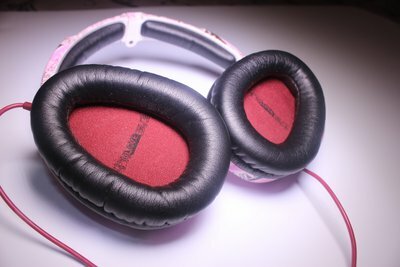 megk Bump, loads sold but still got loads left to go!! 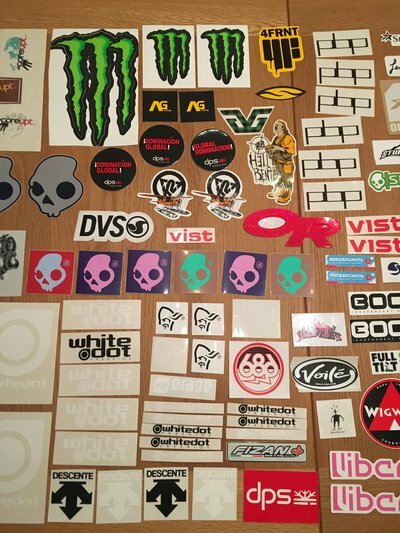 you have any stickers left? 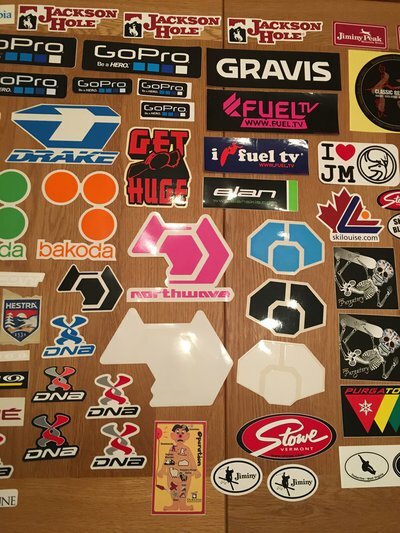 Senpai you have any stickers left? 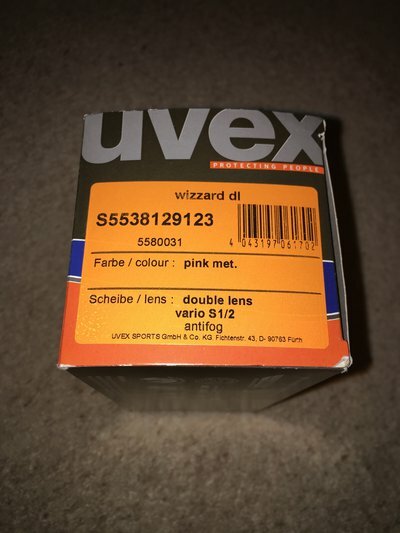 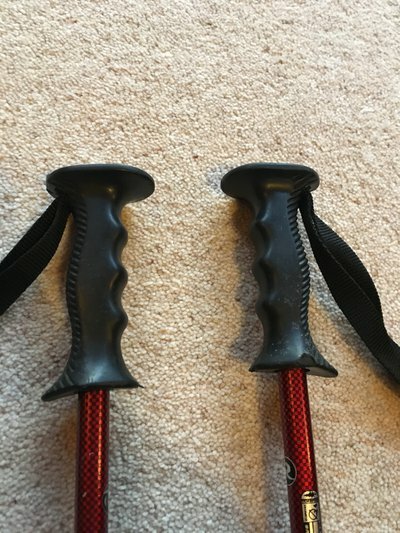 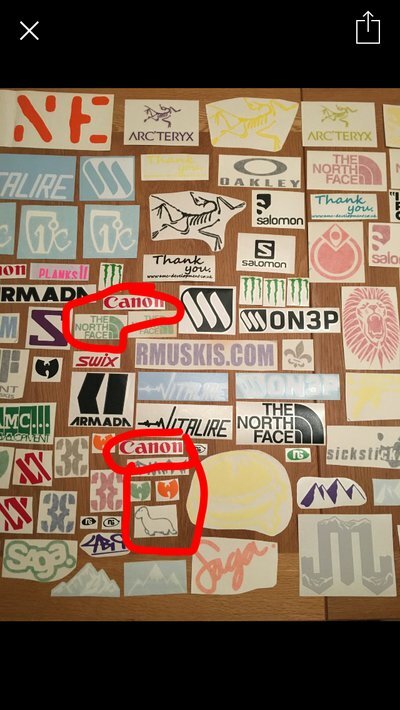 Temped by the Canon & Oakley are they diecuts or just clear with red lettering? 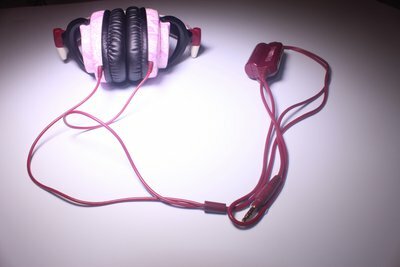 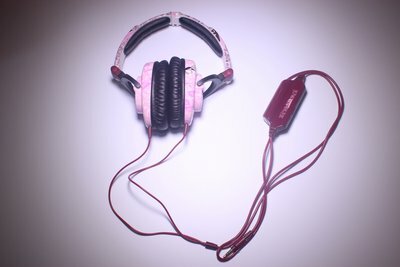 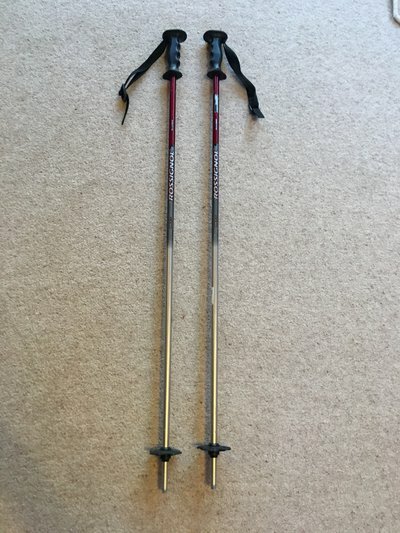 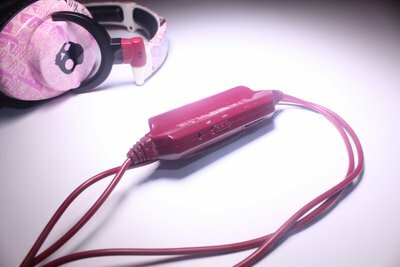 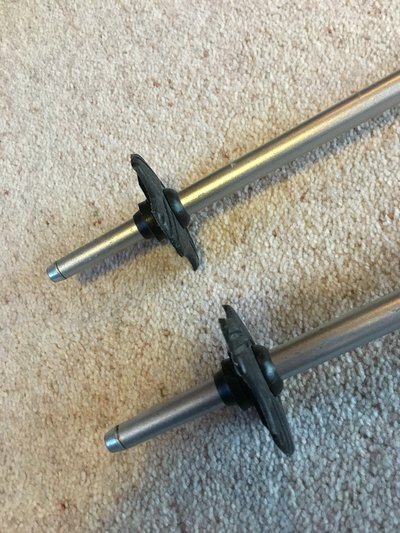 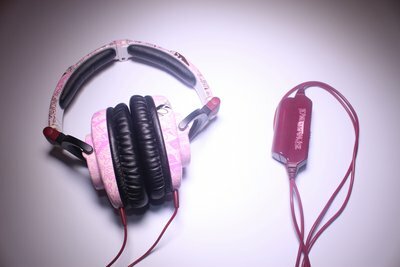 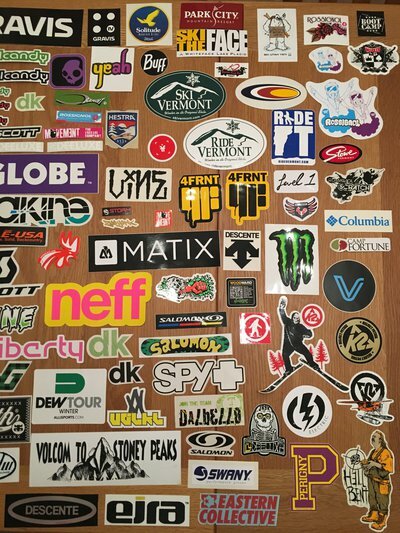 Do you still have the diecut k2 rocker one? 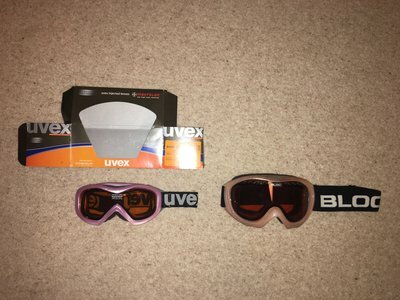 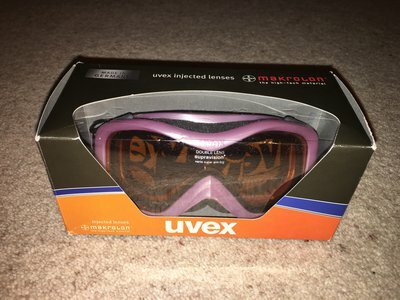 argyle409 Temped by the Canon & Oakley are they diecuts or just clear with red lettering? 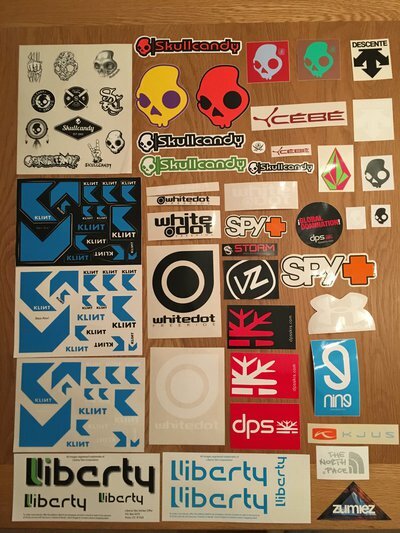 Do you still have the diecut k2 rocker one? 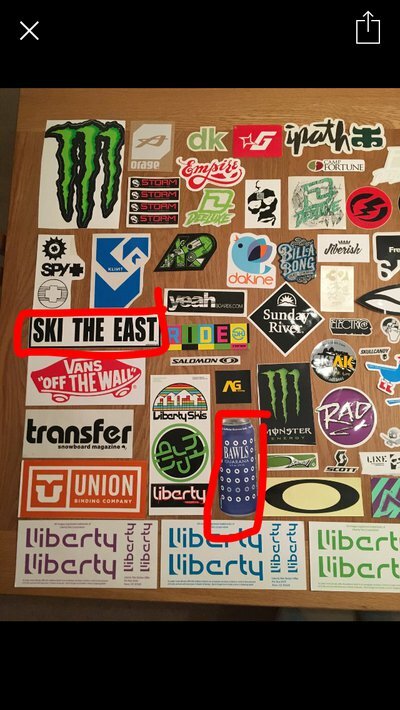 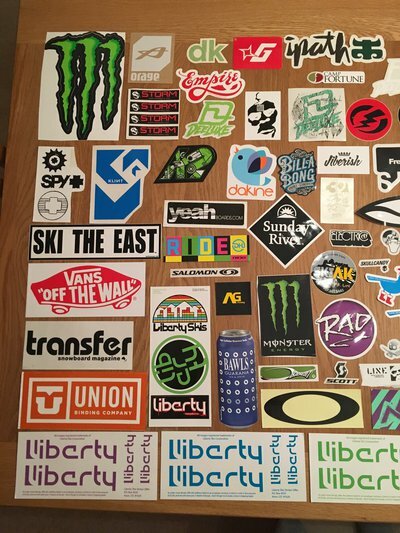 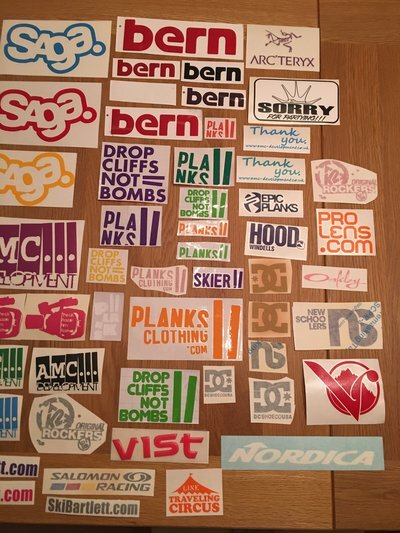 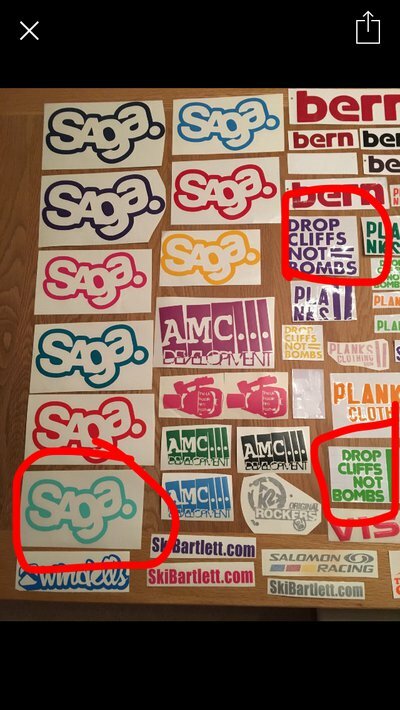 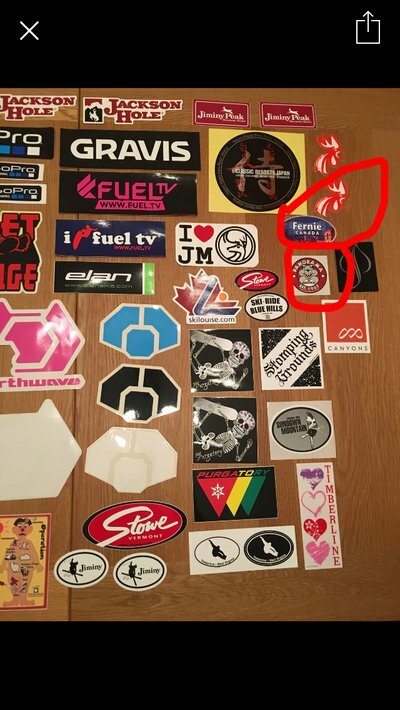 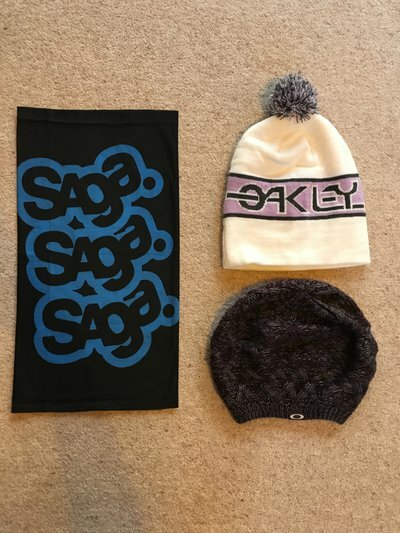 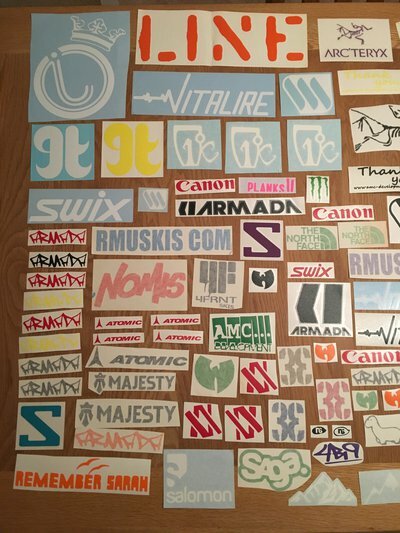 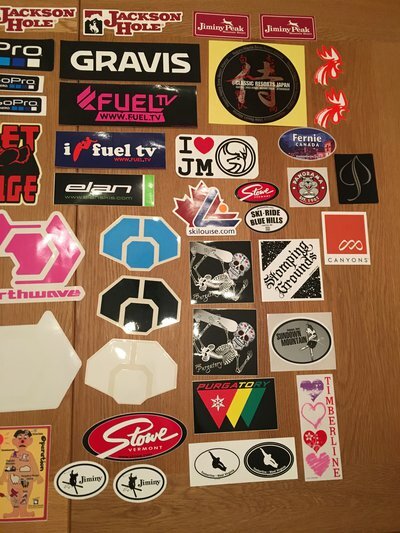 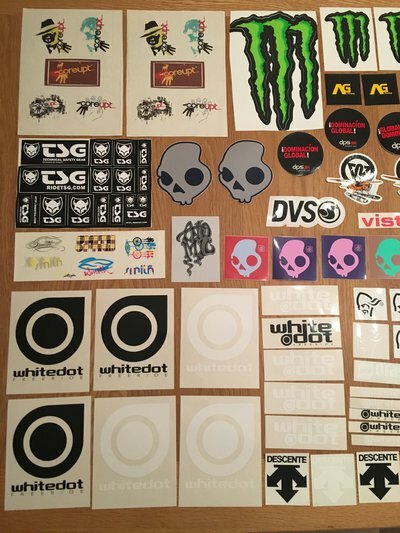 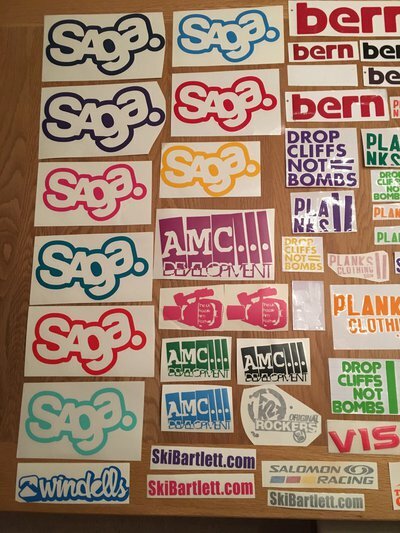 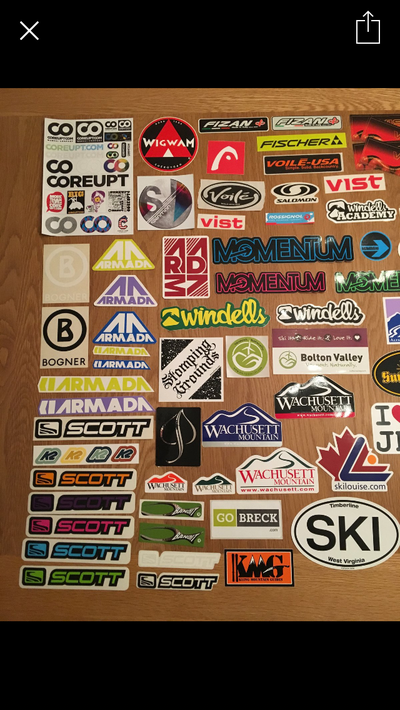 What stickers you have left? 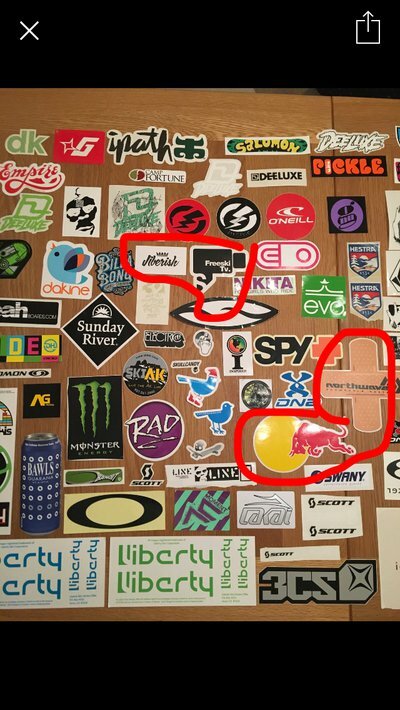 HaDeN What stickers you have left? 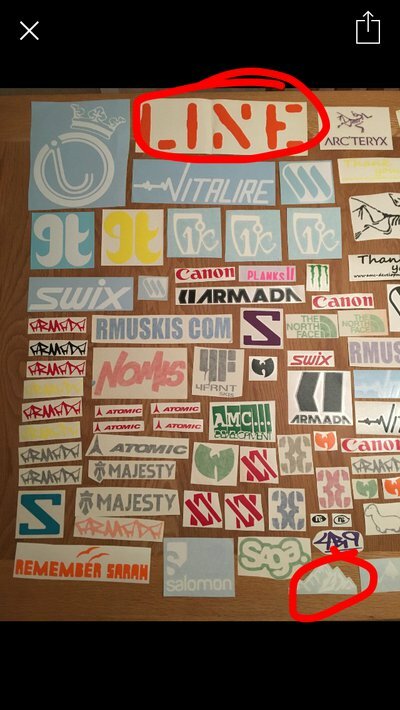 how much for the wutang stickers? 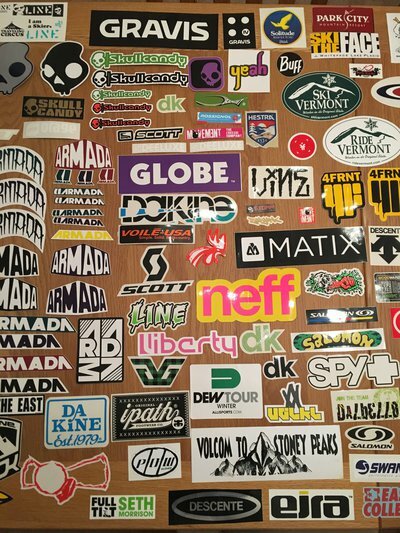 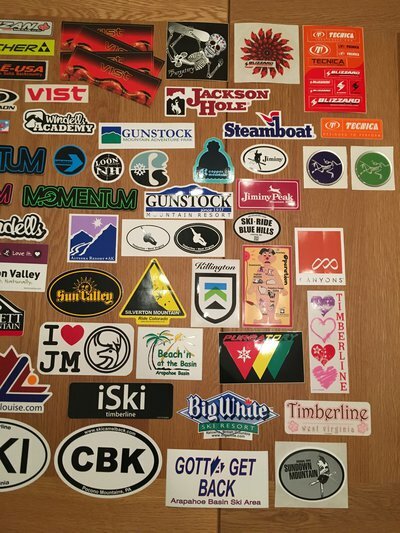 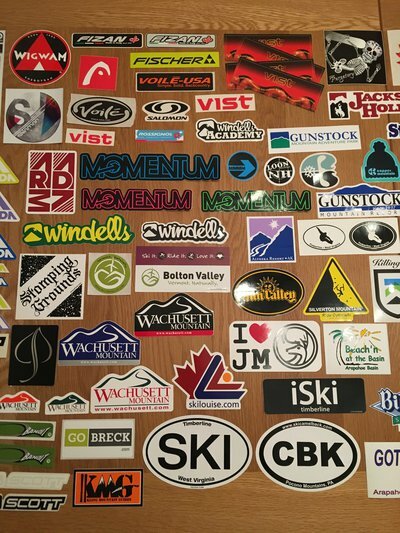 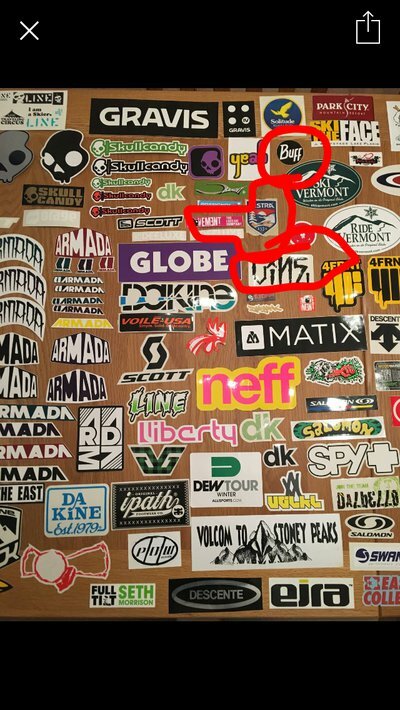 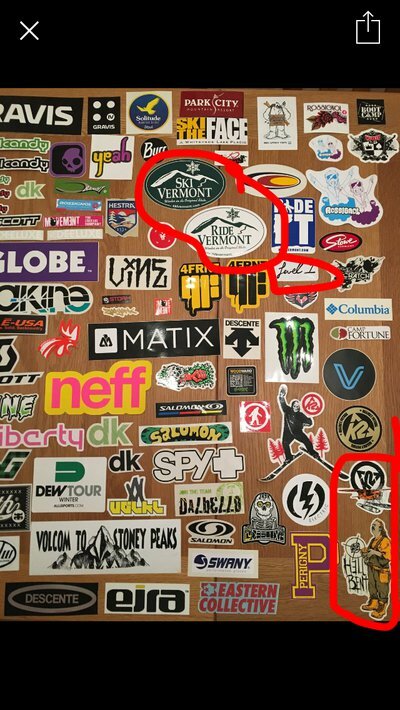 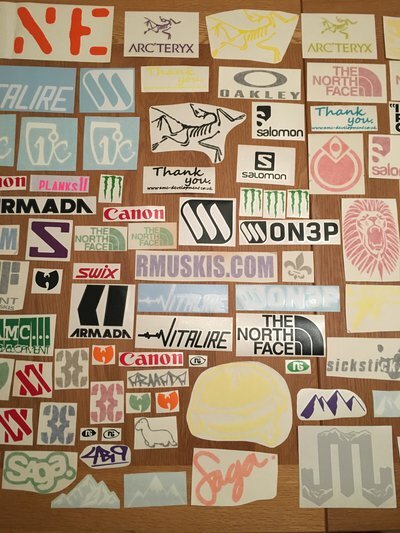 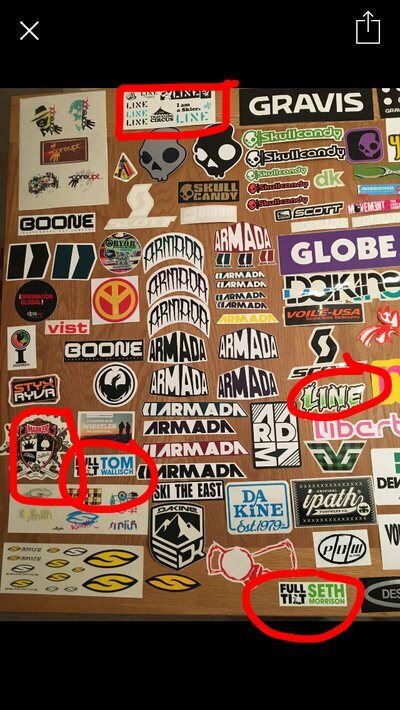 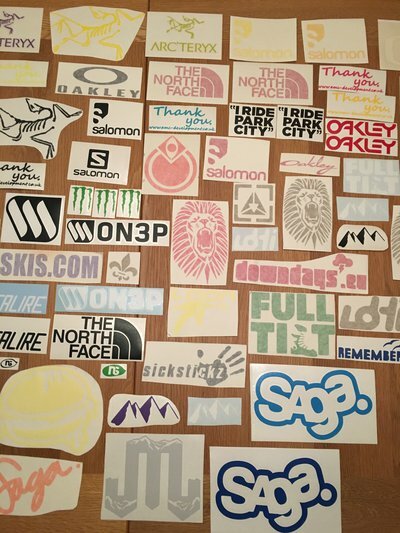 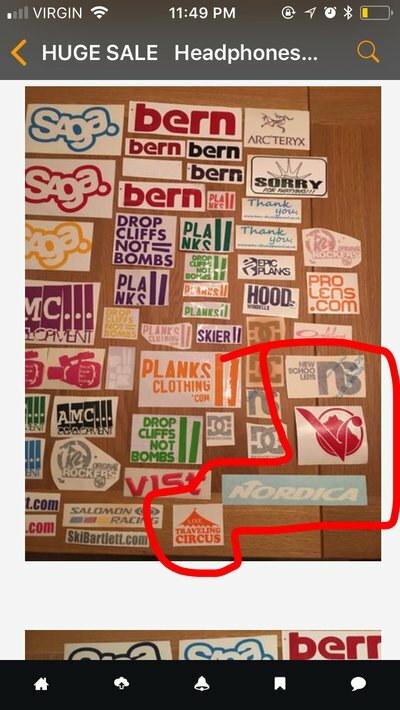 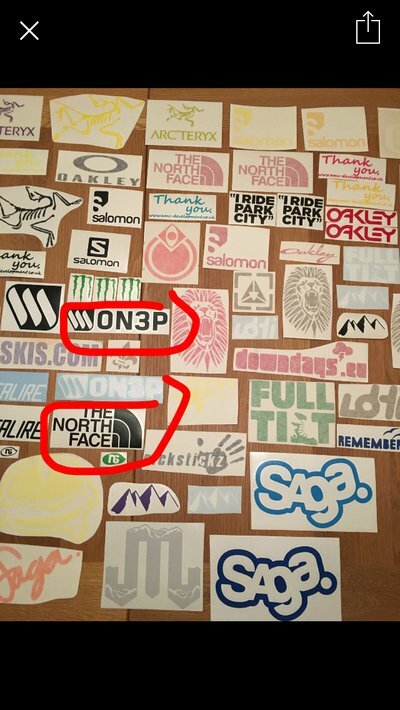 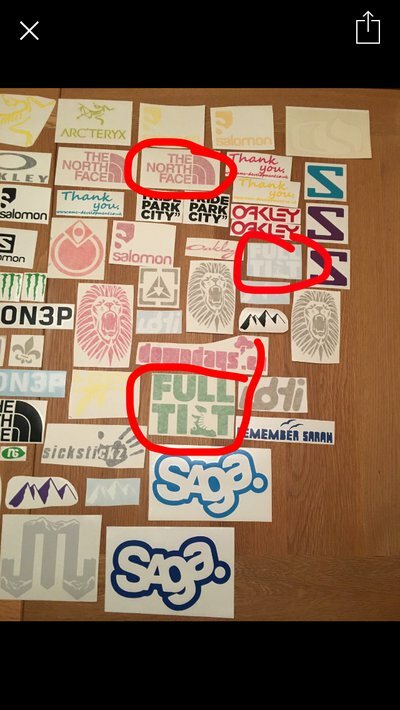 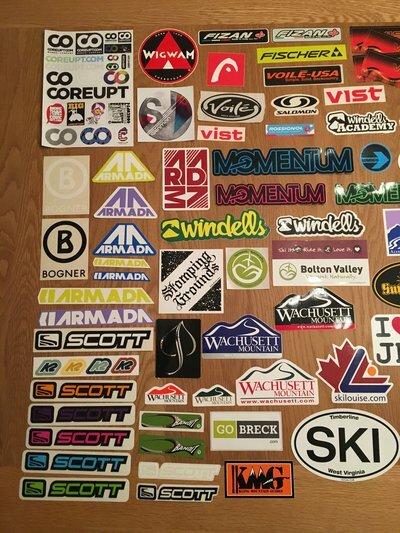 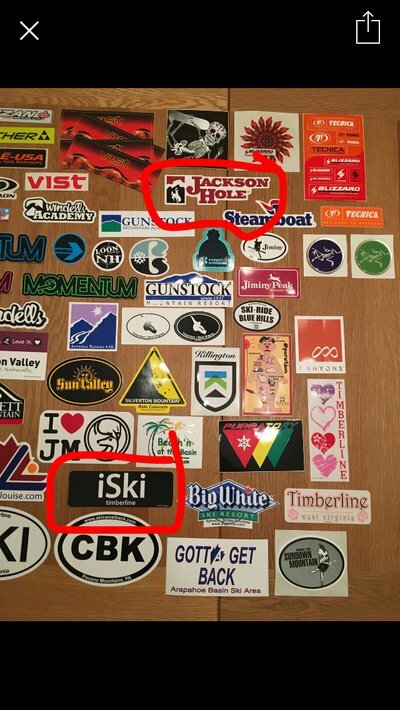 and do you have any jibberish, north face, and small armada stickers left? 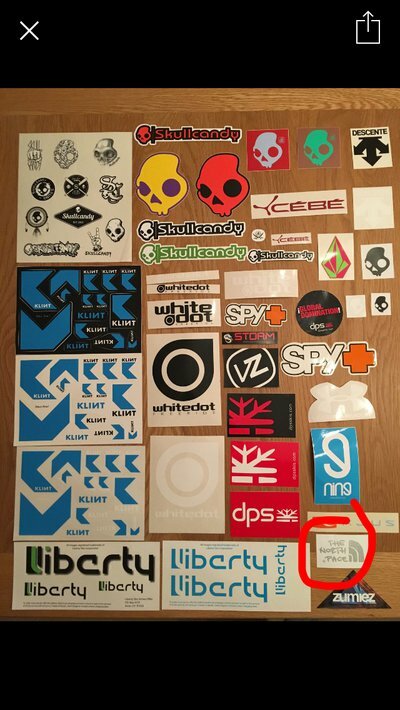 zachshuster how much for the wutang stickers? 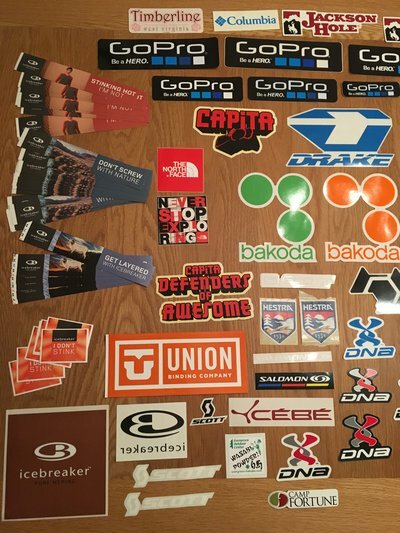 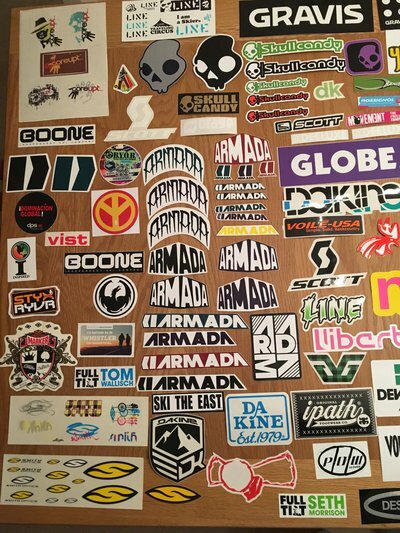 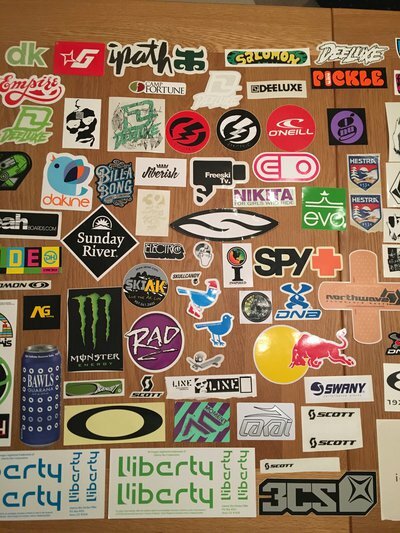 and do you have any jibberish, north face, and small armada stickers left?